Keiber Ruiz was rated the top Los Angeles Dodgers prospect for the 2019 season by Baseball America. It’s his first such honor, with the 20-year-old supplanting Walker Buehler atop the organization’s top-10 list. 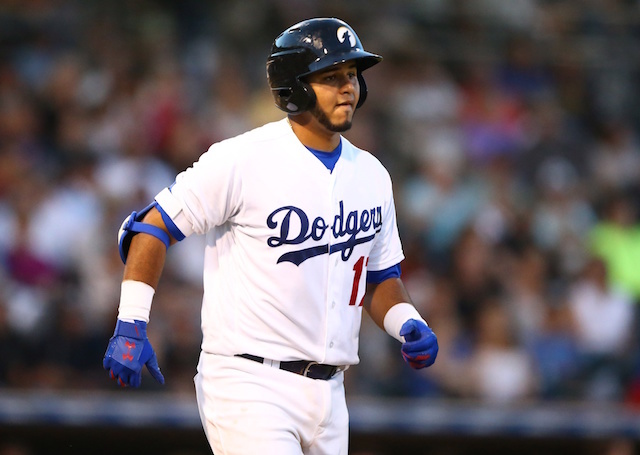 Ruiz is joined in the publication’s ranking of the Dodgers’ top 10 prospects, in order, by outfielder Alex Verdugo (No. 2), shortstop Gavin Lux, right-handed pitcher Dustin May, catcher Will Smith, left-handed pitcher Caleb Ferguson, right-handed pitcher Dennis Santana, right-handed pitcher Tony Gonsolin, right-handed pitcher Mitchell White and outfielder D.J. Peters. Ruiz is coming off a season in which he hit .268/.328/.401 with 12 home runs and 47 RBI in 101 games with Double-A Tulsa. He had a strong showing in the Arizona Fall League and is believed to be the organization’s catcher of the future. Verdugo, who was also ranked the Dodgers’ second overall prospect by Baseball America for 2018, is expected to begin the season with the big league club unless he is traded this winter. Smith and Santana were ranked ninth and 10th, respectively, by Baseball America a year ago, so they saw their stocks rise a bit. White was third and Peters was seventh in 2018, so they saw theirs drop. In addition to Buehler graduating from prospect status this past season, Yadier Alvarez and Jeren Kendall fell off from last season’s Dodgers’ top-10 rankings. Additionally, Yusniel Diaz is no longer included after being traded to the Baltimore Orioles in the Manny Machado deal. Of the 10 prospects included on the 2018 list, Verdugo, Ferguson and Santana are the only who have made their respective MLB debut. Ferguson saw the most Major League service time in 2018 as he made three starts and 26 relief appearances, becoming an essential part of the Dodgers bullpen down the stretch of the season. 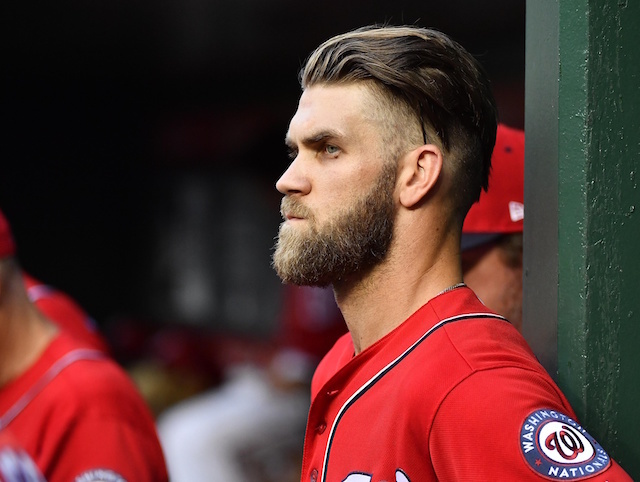 He figures to be in the mix once again in 2019, although he could potentially move back to the rotation as well.